When you think of luxury flooring, you think of wood or natural stone. You don’t really think of vinyl, which is widely considered a very affordable material. However, the industry has grown and developed over the years and now offers some luxury offerings that can impress even the sternest of critics. At Moriarty Floor Covering, we’ve handled LVT installation projects on properties here in Bloomington, and the neighboring towns of Martinsville, Mooresville, Franklin, Greencastle, and Greenwood. All our clients have been very impressed with the results. We have also introduced the concept of LVT flooring to our clients in Bedford, Columbus, Seymour, Plainfield, and Beech Grove. Almost everyone loves the results and wants to install this flooring on their property. LVT is the latest offering from vinyl floor manufacturing companies and it’s a favorite amongst designers and architects. Most of our customers aren’t too sure about what it is and dismiss it when they hear the word vinyl. We make it a point to explain to our customers what LVT is all about so they can make a well-informed decision. While this floor is made from vinyl, it is manufactured through a process called photogravure. This technique creates a 3D replica of natural materials like wood and stone. So, LVT won’t just look like natural stone or wood, it would feel similar as well. This process replicates the texture, color, and design of natural materials. You can’t really discern the differences between LVT and natural materials without scrutinizing the surface closely. 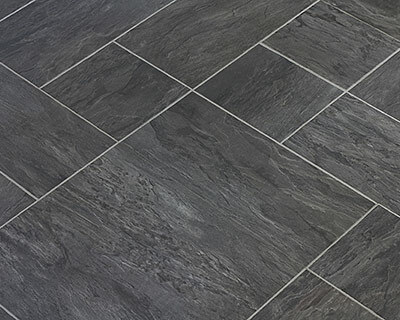 Cost – While LVT might look like stone and wood, it still doesn’t cost as much. Despite the luxury tag, LVT is quite affordable and has a low cost of ownership as well. It doesn’t require careful maintenance that wood and stone floors do. Environment Friendly – Vinyl is considered a green building material and LVT is made entirely of vinyl. If you install this flooring on your commercial property, you might earn LEED points. Water Resistant – This floor is water resistant and can easily endure high levels of moisture. 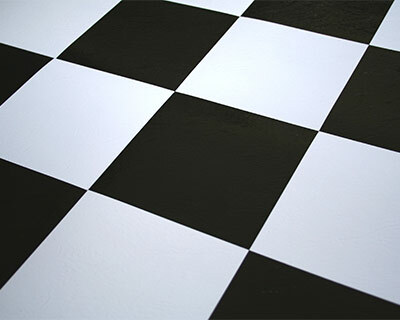 This makes it an ideal flooring material for kitchens and bathrooms as well. Durability – It is designed to withstand high foot traffic, which makes it suitable for commercial use.